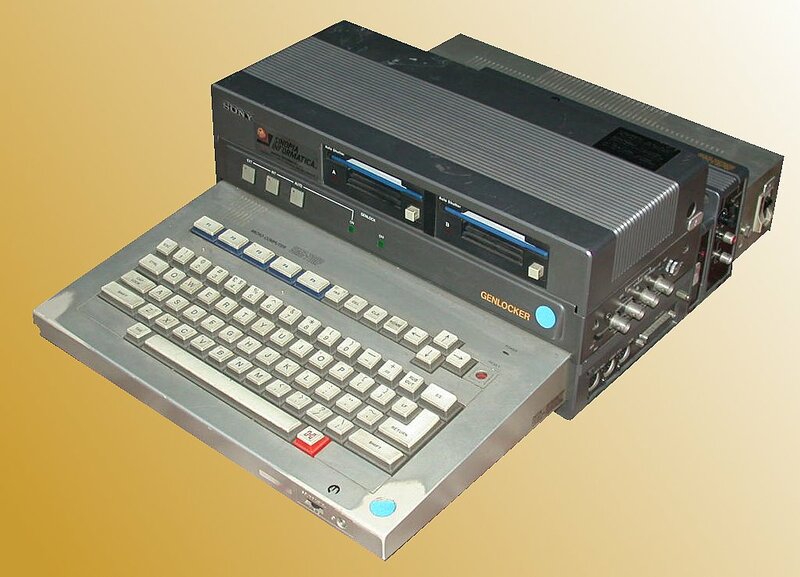 Note Special version of the original SMC70 for computer graphics applications. Provide a superimposer board allowing genlocking of computer graphics over video signals (tipically used as character generator). "G" is for Genlock, "P" is for Pal (the european television standard). Configurations Professional version of the sony SMC 70 computer (G is for genlock, P is for pal). Allows superimposing of computer graphics on video signal (i.e. for character generation on video).